Welcome to the Connected Nomad. This blog is dedicated to insights on a range of topics including social media, digital, marketing and advertising, as well as a little dose of the things I find fascinating in my day to day life. Why is the Indian government afraid of the Internet? There was a time when businesses hated social media. They thought it was a waste of effort, a resource drain, and lacked accountability and upside. While, many businesses are still late to the party and others are just plan using them incorrectly, several brands/companies have leveraged social media to be a useful tool to generate brand awareness, leads and most importantly activating brand enthusiasts. So the recent spate of governments, particularly democratic governments, wanting to curb the power of the Internet has perturbed me. Why are democracies infringing upon its citizens free speech? Particularly allowing them to make their own decisions. I came across a fantastic article by Douglas B. Holt in the Harvard Business Review titled ‘Brands and Branding‘ and thought I would use the insights from that article to extend my previous post on Dos Equis – The Most Interesting Man in the World campaign. So if you have not yet read that you can at http://wp.me/p1z9aT-72. If you remember the Dos Equis campaigns brand persona/personality is a gray haired male played by Actor Jonathan Goldsmith, the Most Interesting Man in the World. When I first saw the campaign, and I am sure many thought it as well – why would they have an old guy represent a product clearly targeting a young male audience? Well Dos Equis creative team clearly thought of something that a lot of beer companies have forgotten. 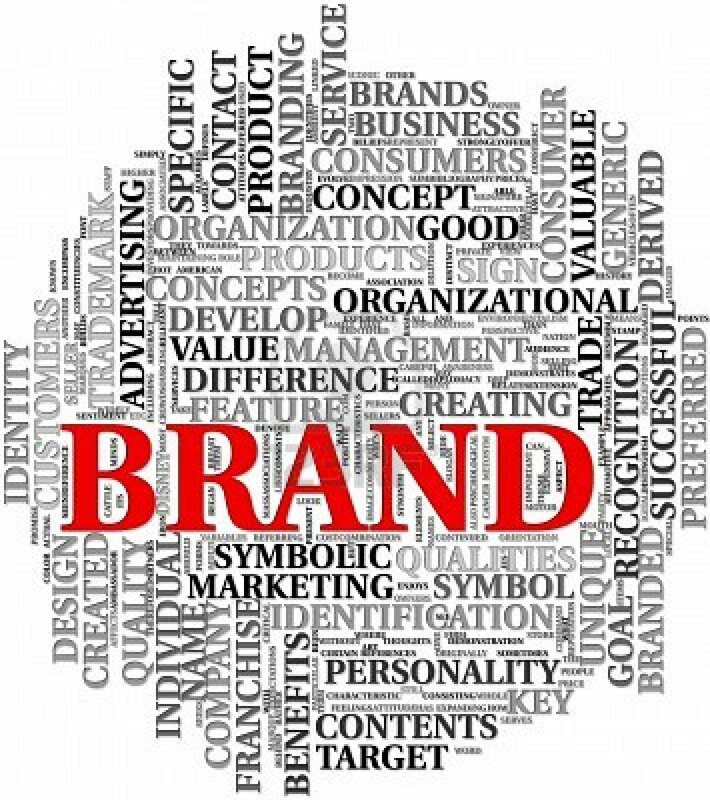 The brand is essentially a product as it is experienced and valued by the user in everyday life. Dos Equis clearly figured out that most beer makers have positioned themselves as the beer for the young male, who is fun, likes to have a good time and getting into all sort of shenanigans. Positioning your product in a similar manner would be a waste, because your product would never stand out. So instead they developed a break away strategy to position themselves and stand apart from the crowd by borrowing from the identity of another category (I am thinking more like scotch or whisky). Take a look for yourself, here is a commercial for Miller and Corona. Would anyone want to be in this red ocean? Although Heineken recently released a commercial that I thought was interesting and on the lines of Dos Equis. Now whether they can generate an integrated campaign that passes the test of time is another question. Although the latter is not a measure of success. Then there are some commercials by smaller brewers that are simply hard to discern. Here is the Blue Moon 2011 Commercial. Dos Equis took an approach towards marketing by showcasing and developing experiences, based on the values and characteristics their target audience is most likely to be drawn to. If you notice each commercial tells a story through the brand persona and thereby speaks to the product. He is well traveled, interesting, likes new experiences, adventure, challenging himself and is so not the average guy. He is a leader. My favorite voice over is “His personality is so magnetic, he finds it difficult to carry credit cards]. These are also most likely the way Dos Equis target consumer sees himself. The campaign’s integrated marketing and messaging strategy has ensured that all elements of the marketing mix – product, communication and channels – tell a story about the product. With 1.6 Million likes on Facebook its easy to see that fans love to engage with this brand. Why because Dos Equis has given them the stories and images to define a brand culture. One that people want to engage with and discuss. Plus the campaign has legs, Dos Equis extended the campaign this summer with The League of the Most interesting. According to Holt, customers take on risks when they purchase products, particularly those that they purchase in the future. Brands also act as symbols that express customers values and identity, and by positioning itself as an experiential brand, Dos Equis has set itself on the path to success and at the same time differentiated itself from the competition. I have a confession to make, I skip ads. That’s right, I often leave the room after skipping the episode right to the end of the digital episode and then come back to watch it all in one go without the pesky ads. But every now and then there are a few commercials where I will actually sit and watch, rather than finding something to kill those 30-60 seconds that feel like eternity. Few advertisements have caught the attention of the public, target audience and advertising world as Dos Equis – The Most Interesting Man in the World campaign. If viewing the commercial for the first time, one might think this is a Whiskey or Cognac commercial, but you would be wrong. Its beer. Dos Equis’s brand spokesperson/symbol is a gray-bearded man engaging in a series of adventurous pursuits: close-combat sparring, jumping off a plane in a kayak, piloting a motorboat full of beauty-pageant winners, lifting two nurses simultaneously at a party. He lives vicariously through himself. He is the most interesting man in the world. The brand certainly took a bold approach to advertising in the beer category, which typically targets 20-30 year old men with humor laden ads featuring their peers. Well for one the advertising clearly makes an impact. The grainy spots, mix humor with old world charm and charisma. I would even go so far as to call this an aspirational brand play, with a focus on standing apart from the frat boy advertising. This truly an integrated marketing campaign with TV spots, print, interactive, out-of-home (OOH) and event marketing components. Now I don’t always watch commercials but when I do its Dos Equis. So what do you think of the Dos Equis campaign? Do you find it odd that the brand spokes person is so divergent from the target audience? I spent quite a few hours on Thursday anticipating the changes Facebook founder and CEO Mark Zuckerberg might reveal @F8. The social media giant had already released a few additions over the first half of the week and it was hard to imagine what else he might have up his sleeve. He looked really relaxed and had this grin on his face and within the first twenty minutes it was easy to see why. In a single blow, Facebook had redefined and revolutionized what we have come to know and expect from social media.